The following are some web sites of interest to us here at B.P.S. 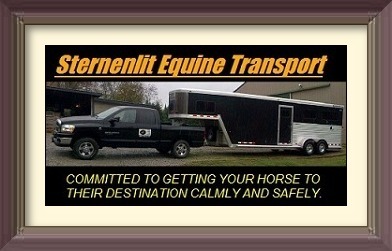 Many of these sites are Equine related businesses that are or have been of helpful and useful assistance to B.P.S.! Others are of individuals and/or businesses that may be of benefit to our faithful clientele. At any rate, once you click on one of the below links, you will leave Blue Point Stables' web site and enter another that is not connected or affiliated with B.P.S. Blue Point Stables is not responsible for the content of other web sites whether they be friends of B.P.S. and/or simply acquaintances. We hope that the below sites may be of service to you. Thanks for viewing. 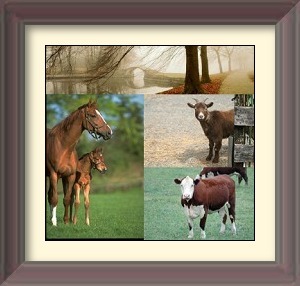 "Internet consulting and web design, specializing in designs for farms and agribusiness"